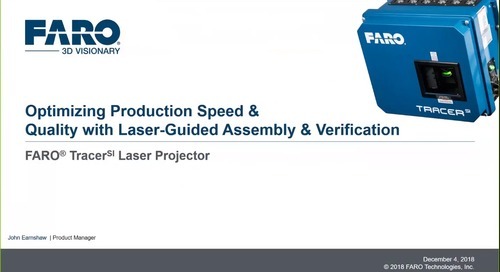 Try FARO BuildIT Projector Today! 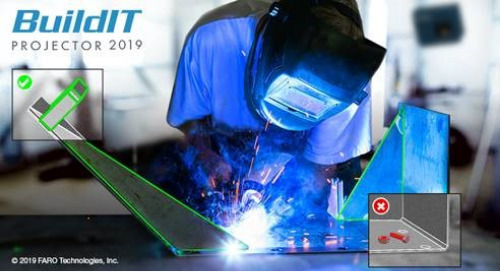 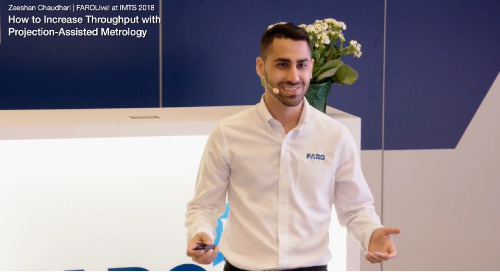 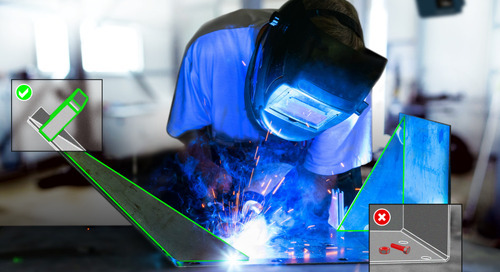 BuildIT Projector is a modern and intuitive software solution used to plan, generate and run laser projection workflows and In-Process Verification (IPV). 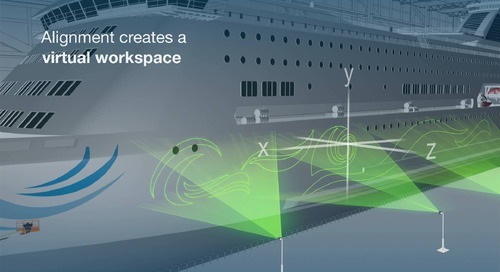 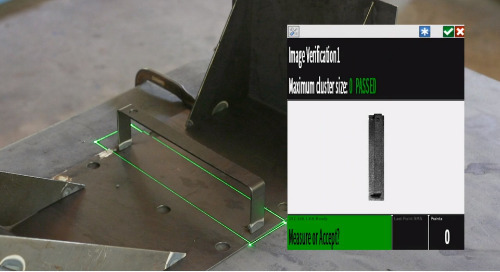 Using visual verification with the Tracer M Laser Projector, users can generate a virtual workspace that ensures correct placement of parts and verifies completed work. 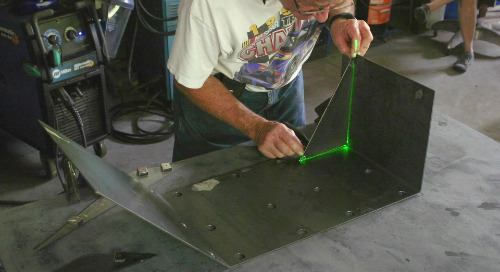 The Tracer M Laser Projector accurately projects a laser template using a CAD model,in any shape or pattern, where then tape masking can be applied for painting. 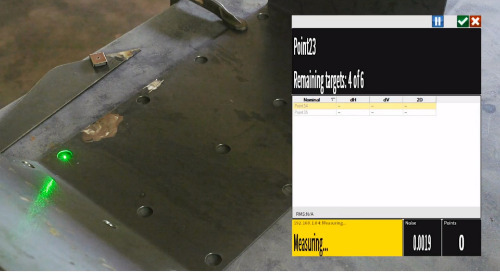 Using the Tracer M Laser Projector, users can create a virtual template to project alphanumeric text for identifying multiple plies and even project on complicated 3D surfaces. 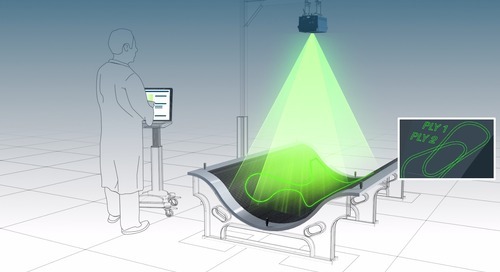 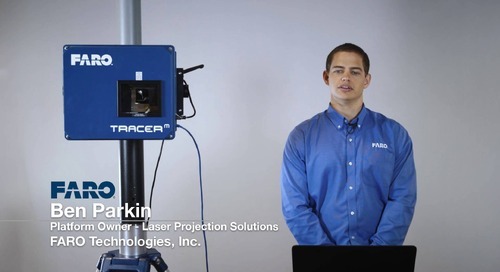 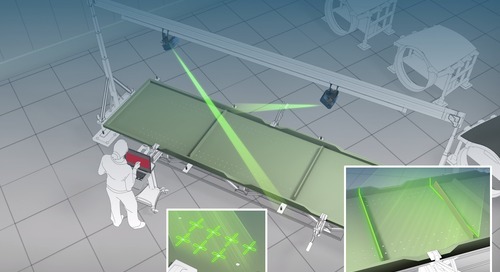 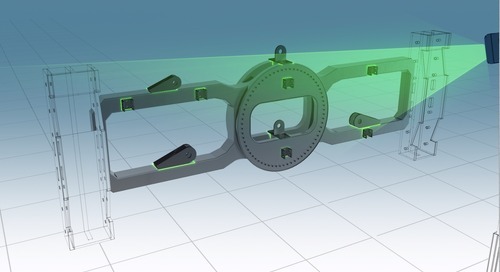 The Tracer M Laser Projector projects a laser template generated from a CAD model to create a virtual template that allows operators to precisely place weld blocks and brackets.